Dealers and private buyers who have been anticipating another cold and snowy winter have been snapping up used 4x4s, increasing demand, and creating a premium - and the result? 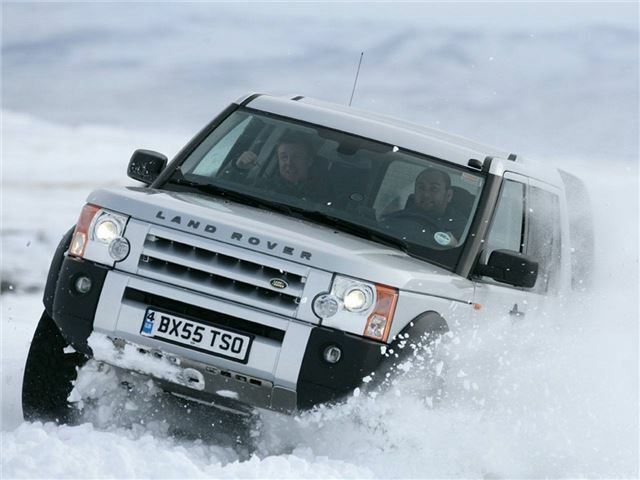 The average value for off-roaders sold by BCA in December 2012 was £14,816 - compared with £11,111 in August. The average value for 4x4s sold at BCA during Quarter 4 2012 rose by nearly £2000 compared to Quarter 3. December recorded the highest values of the year as 4x4s approached £15,000, a rise of more than £2,260 compared to November 2012.